Constantine Lyketsos, M.D., of Johns Hopkins University School of Medicine, and colleagues used data from the Cache County Dementia Progression Study, a longitudinal study of dementia progression in incident cases of dementia, to examine the link between clinically significant neuropsychiatric symptoms in mild Alzheimer’s dementia and progression to severe dementia or death. Three hundred thirty-five patients with incident Alzheimer’s dementia were studied. 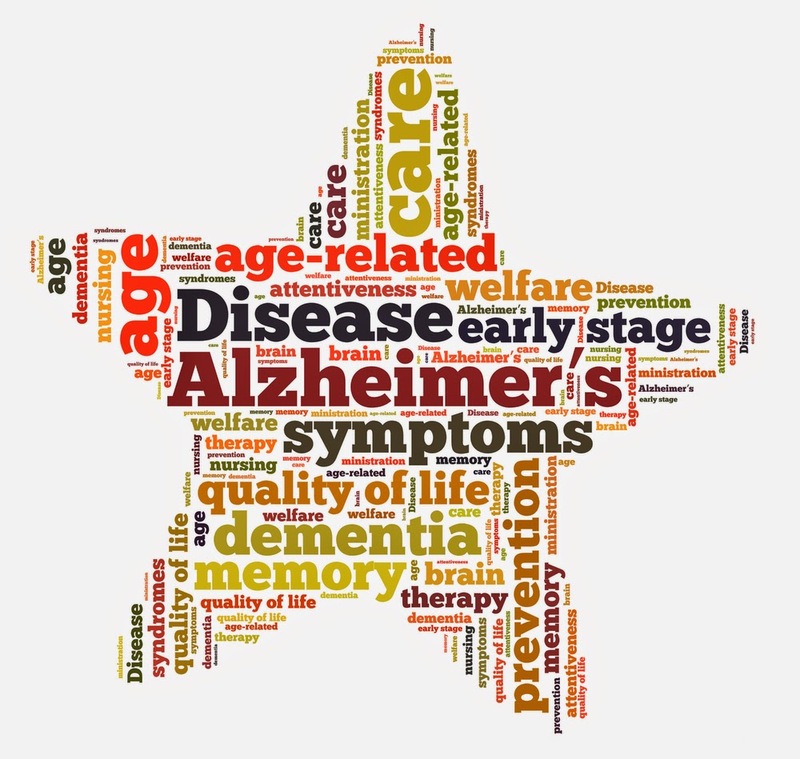 Sixty-eight (20 percent) developed severe dementia over the follow-up period. To identify potentially predictive neuropsychiatric symptoms, the researchers used the 10-item Neuropsychiatric Inventory, a structured interview that provides a systematic assessment of the 10 neuropsychiatric symptom domains: delusions, hallucinations, agitation/aggression, depression/dysphoria, anxiety, elation/euphoria, apathy/indifference, disinhibition, irritability/lability, and aberrant motor behavior. They found that psychosis, agitation/aggression, and any one clinically significant neuropsychiatric symptom were associated with more rapid progression to severe dementia. Psychosis, affective symptoms, agitation/aggression, mildly symptomatic neuropsychiatric symptoms, and clinically significant neuropsychiatric symptoms were associated with earlier death. “The treatment of specific neuropsychiatric symptoms in early dementia should be examined for its potential to delay time to severe dementia or death,” researchers wrote.